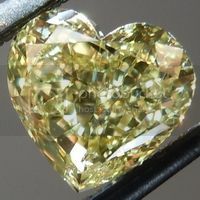 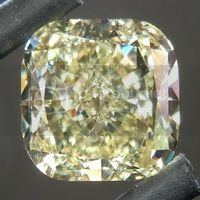 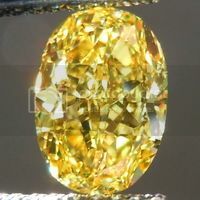 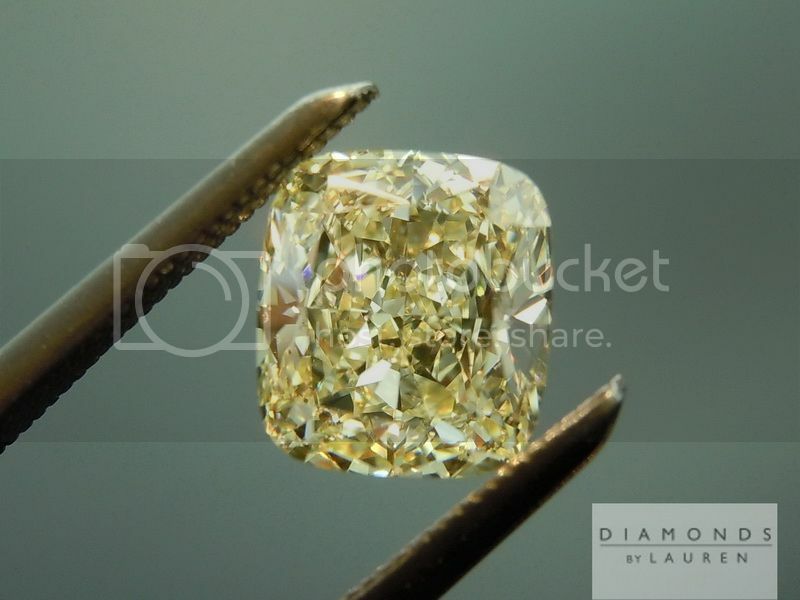 Here is an amazing value in a well sized cushion diamond. 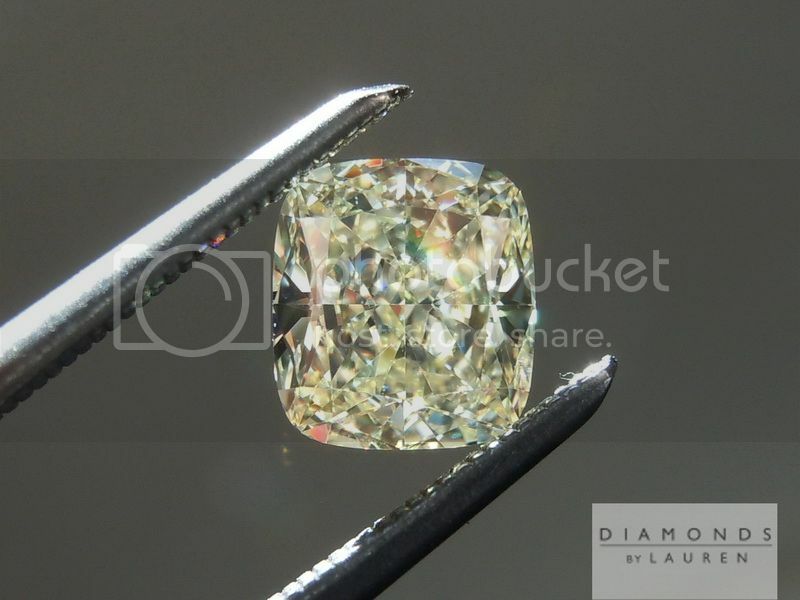 1.09 is a great size. 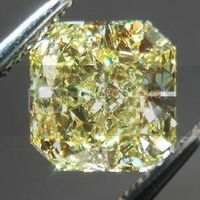 Actually quite a bit more rare than 1.00-1.03ct for example. 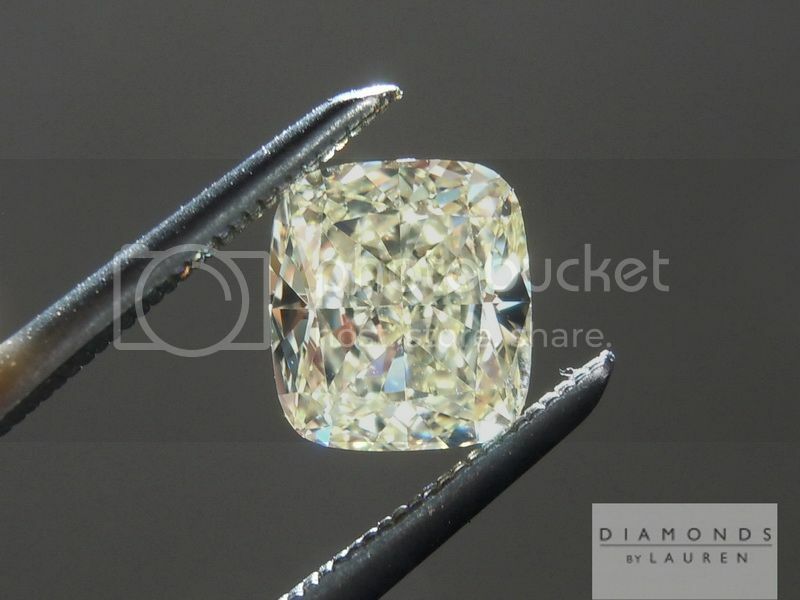 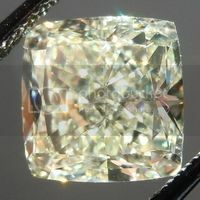 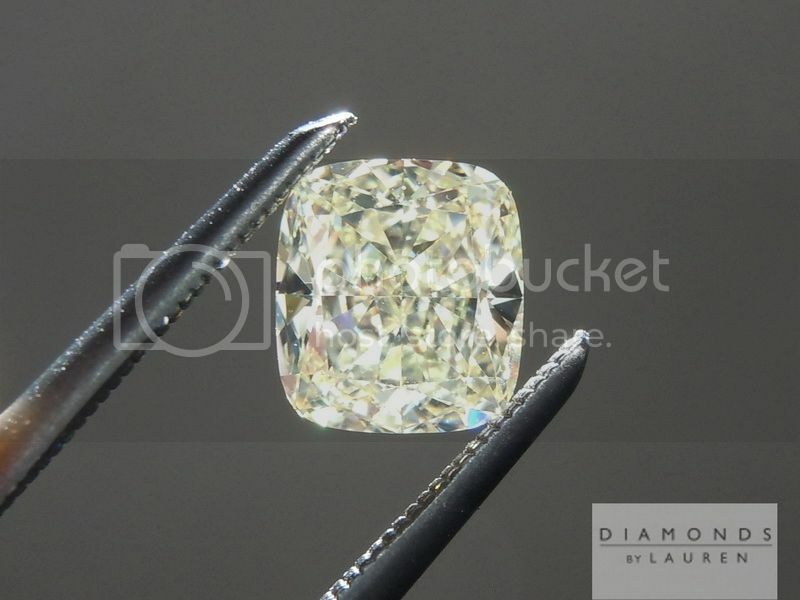 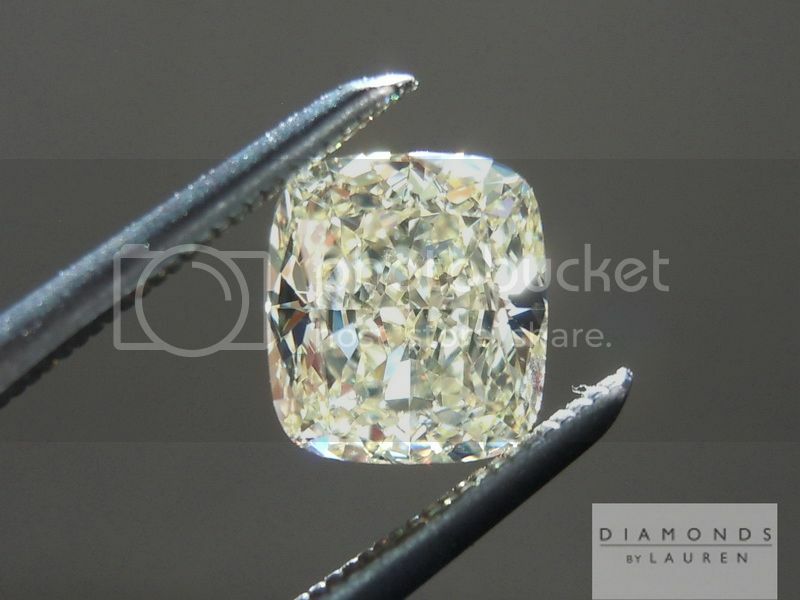 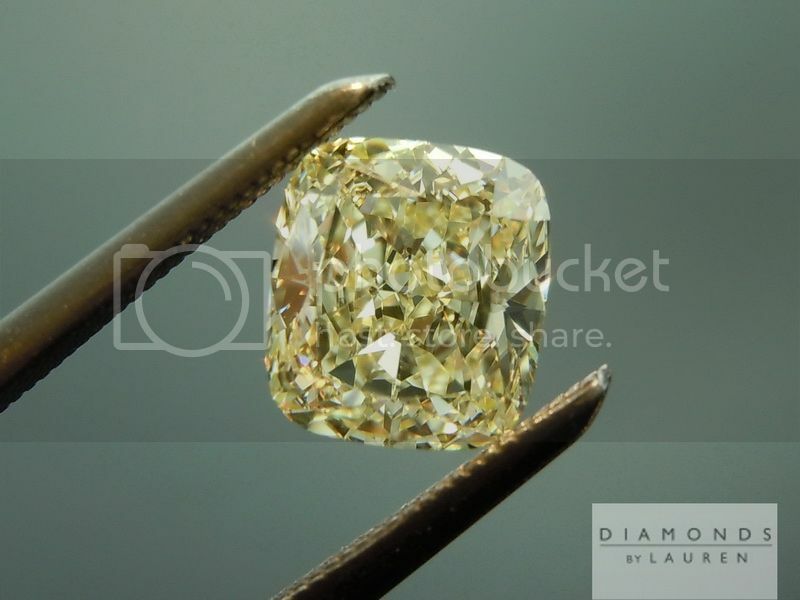 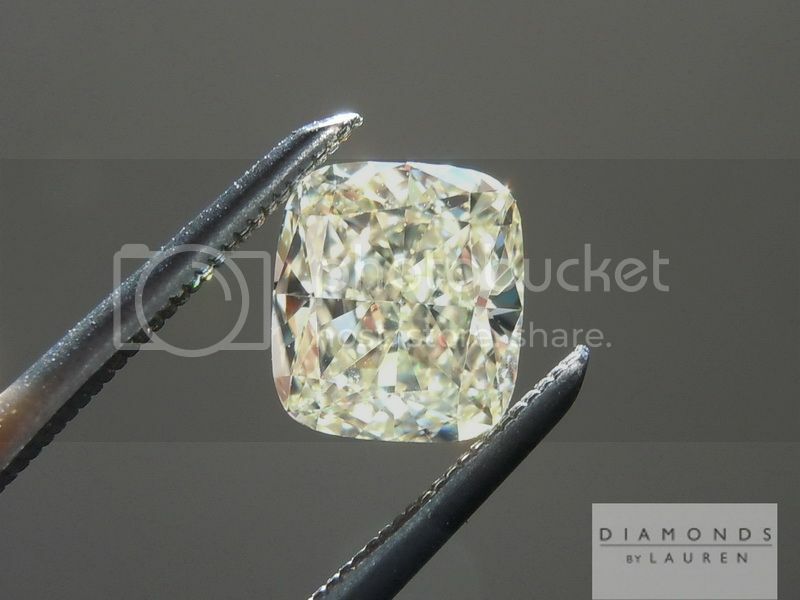 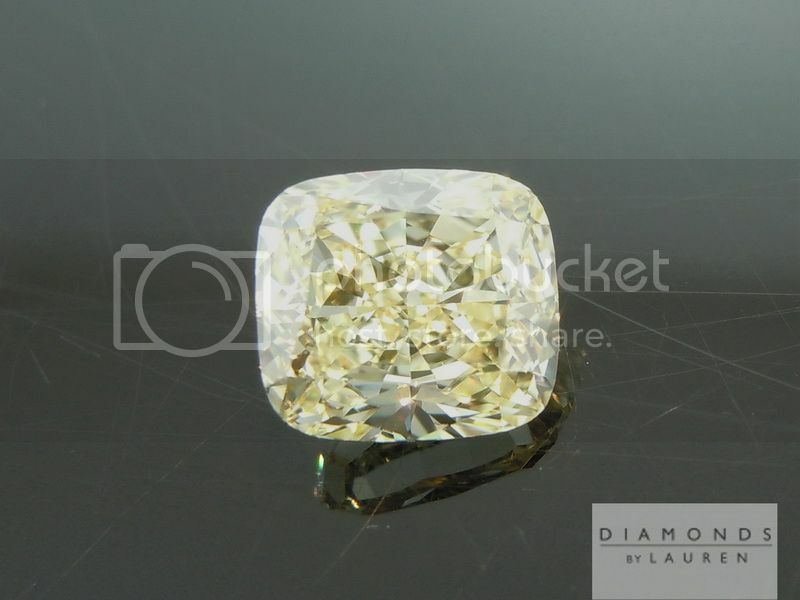 The cut of this particular 1.09ct Cushion is nothing short of exceptional. 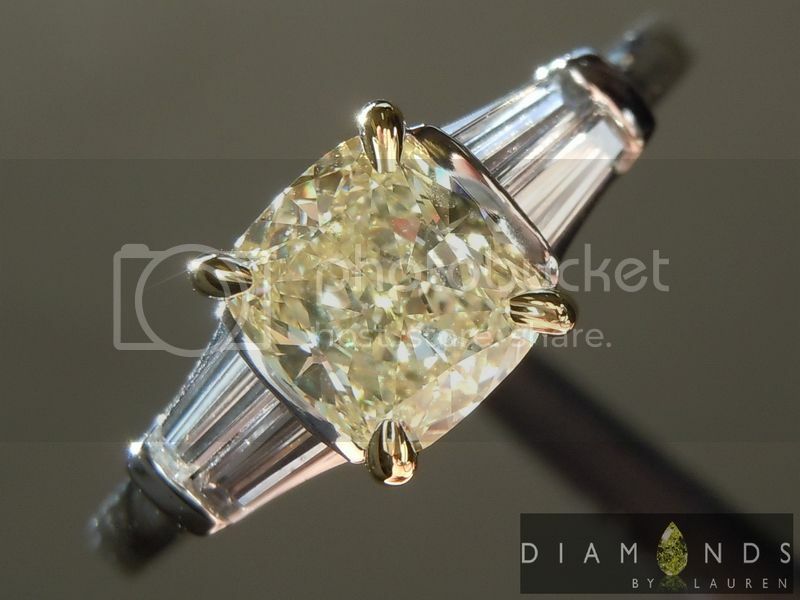 I love the broad rectangular shape. 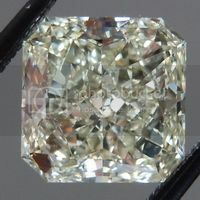 That's one reason I love stones like this. 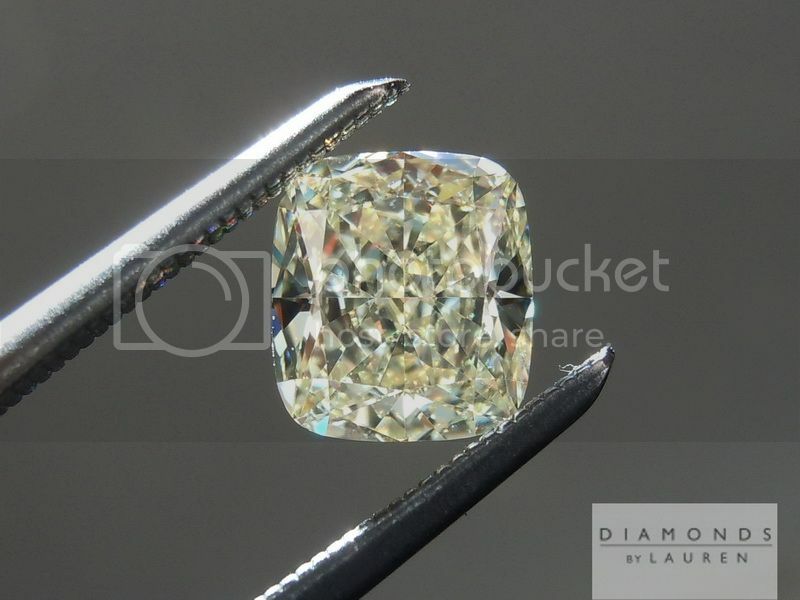 Super well cut, super clean, super nice color. 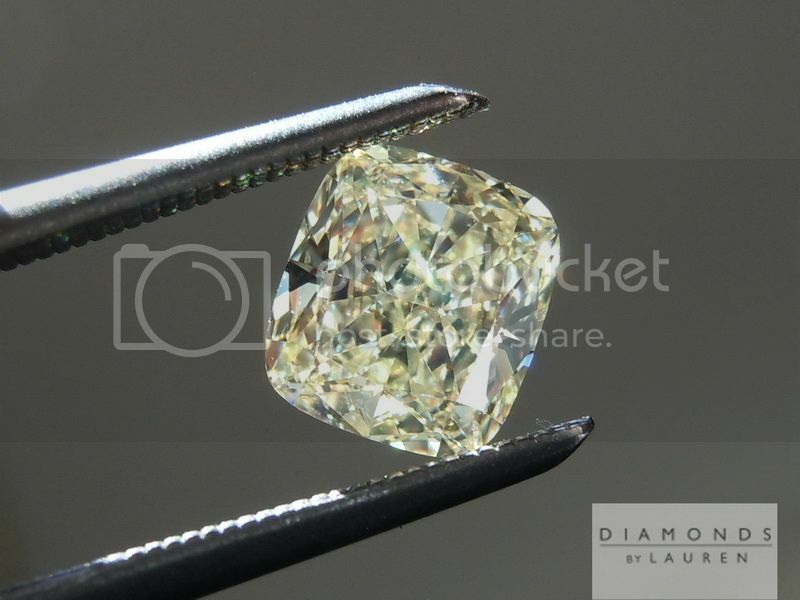 We take a lot of pride in our hand made bezels. 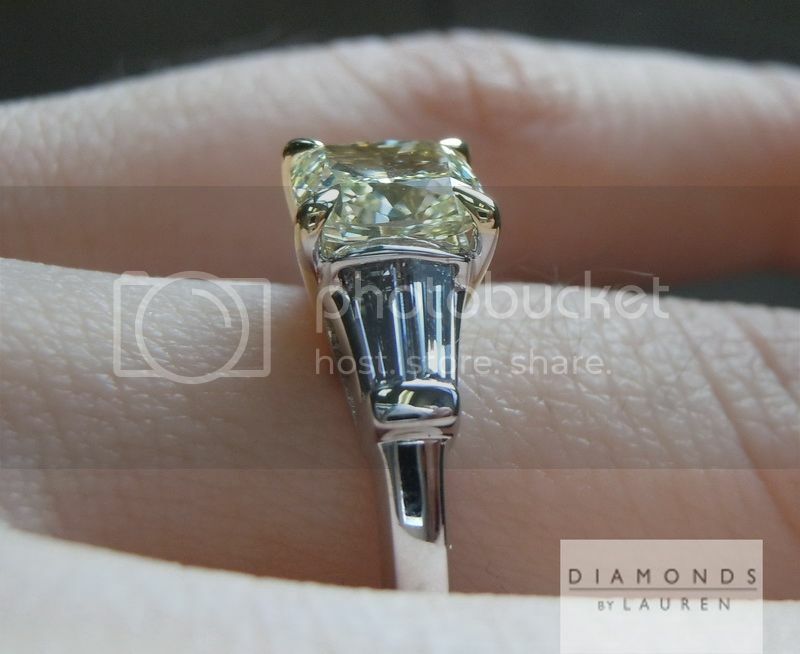 This is a smooth ring - wherever you touch it. 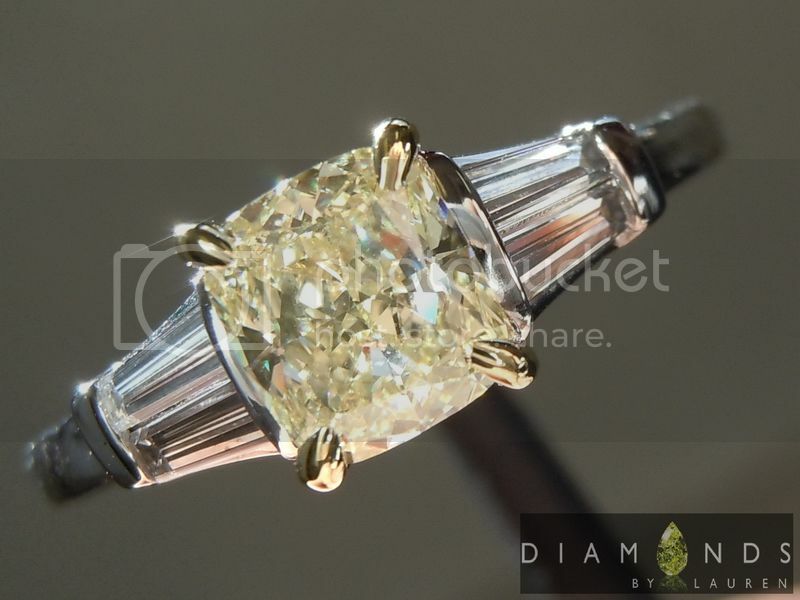 The shank is perfectly rounded and very comfortable to wear. 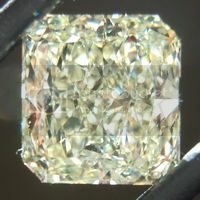 The setting allows for light to enter the diamond from the side as well. 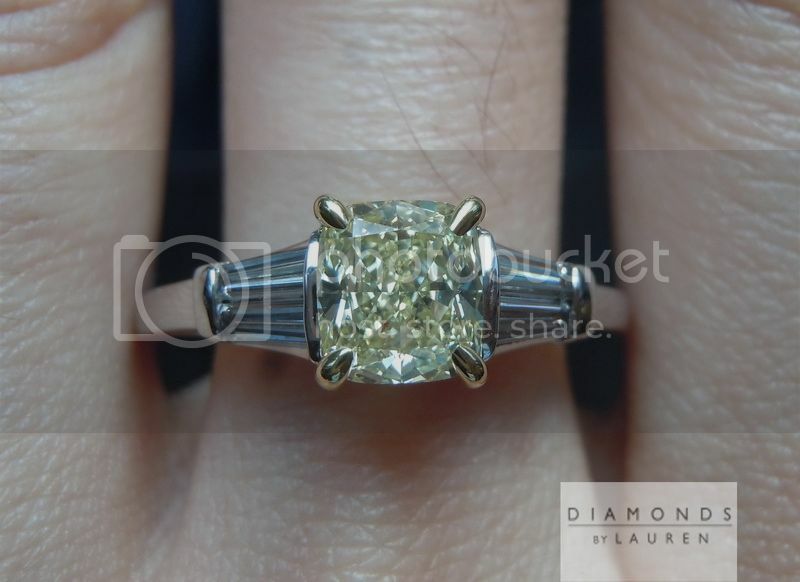 This ring will look wonderful by itself or stacked with other like rings.